So now that you’ve gotten your hands dirty with AirPlay, and are eagerly awaiting the first AirPlay enabled speakers to roll off the production lines, what do you want to see AirPlay do that it doesn’t already do? Allow streaming to multiple devices (including speakers and displays) from iOS. Allow streaming from any music or video app to any AirPlay enabled device in iOS or OS X. For example, I want to be able to watch a YouTube video on my Mac and stream the audio to multiple speakers. I want this to work in Safari since it’s my favorite browser but why stop there? Have streaming from Firefox and Chrome. And, to add to that, I want to be able to stream video and audio from my web browser to my TV. 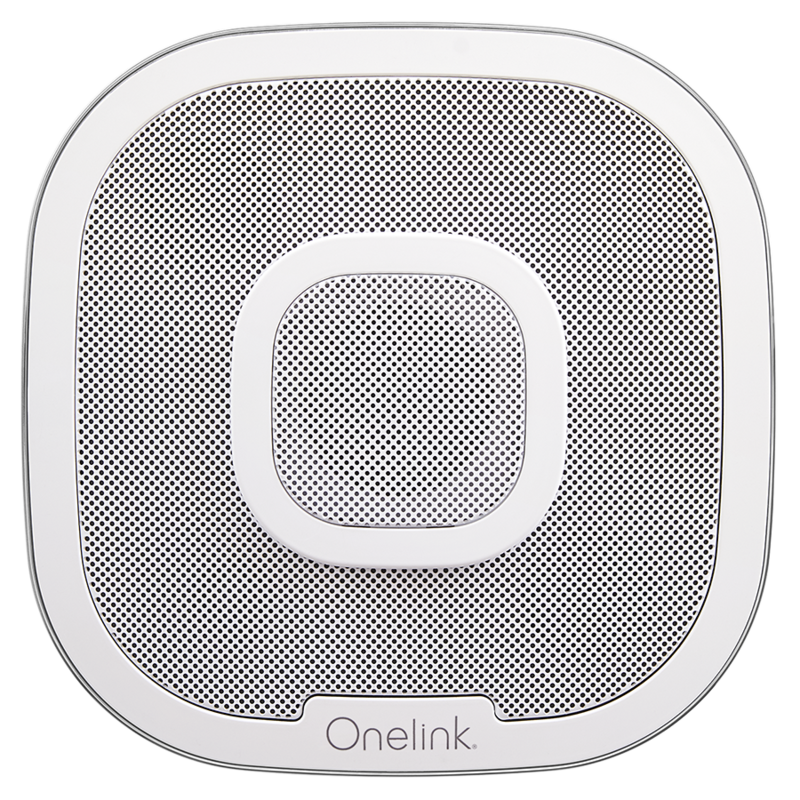 Have a 3rd party manufacturer create an AirPlay streaming device, just like AirPort Express, that I can hook up to an existing, non-AirPlay enabled speakers or stereo system, that costs less than $30. So what is on your AirPlay wish list? What would you like to see AirPlay do for you? I think you’re list is a great start. The first item I think you covered but to say it more clearly I want all the computers on my network to be seen as airplay devices. Also all iPhones and iPads need to be able to be airplay devices too. I know there’s a jailbreak for it which works well but it should be native. All of a sudden my old iphone and alarm clock just turned into another speaker set….for the laundry room maybe? Next you are absolutely correct on multiple devices. I have a number of apple tv’s and airport expresses and want to press 1 button on my phone or iPad for them all to play the same thing. Not to mention the airplay device for the car will be very cool when it’s released too…. 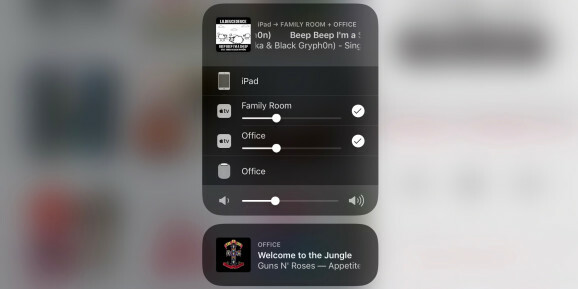 Oh and not to mention powered in wall speakers with airplay built in…..
Mike hit the nail on the head — the main thing Apple seems not to have considered is the value of allowing computers and iOS devices to be receivers as well as senders. For example, I want to run the NPR app on my iPad and send the audio stream to whichever speaker I’m closest to. In my office, that’s the computer’s audio output. Similarly, Air Video already demonstrates the value of streaming video from a server to an iPad – why can’t I do this through iTunes with the Remote app and just send the stream through AirPlay? I would like to have the ability to play different playlists to separate airplay devices from one iTunes master at the same time. When having a party, you could be streaming Jazz music to the living room and Rock music to the basement all from the same account. Beeing able to show a website from mobile Safari on the Apple TV, including scrolling and maybe pinch to zoom. Have you checked out what Orb has been doing? 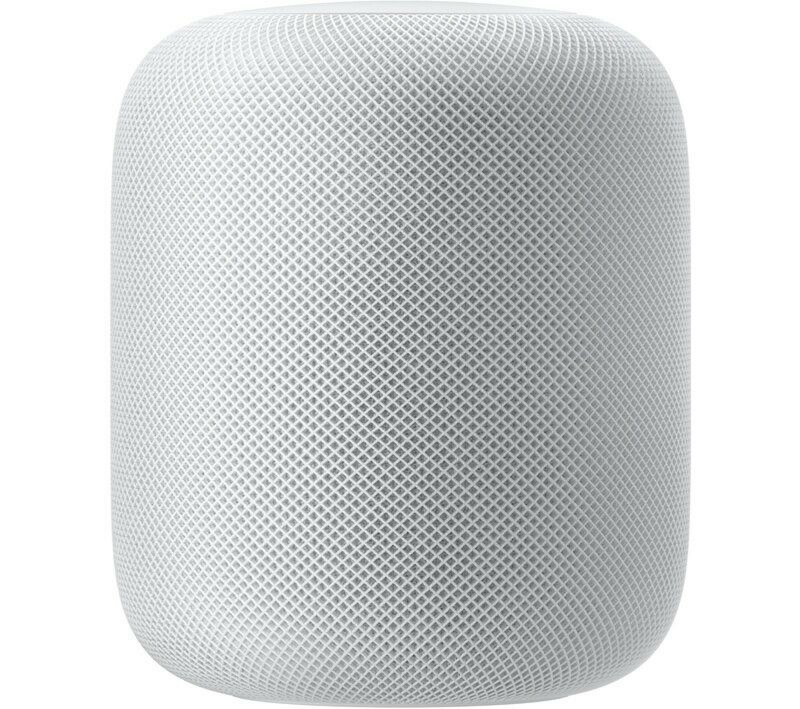 I would expect that they will change that consider that there will/are be third party manufactures that will/are support Airplay (IHome and Denon already have products on the market). I hope they will make a system where all can be servers and all can be clients. So that I can stream to all my devices or just to one device from any device. That would really make a cheap sonos system and with much bigger flexibility! ability to stream any video on mac to appleTV not just through itunes. ability to extend airplay-video ability into things like extended desktop. Thought it might be of interest for people here. I wonder why it hasn’t been created yet – I would love to play videos and/or music from one Mac to another, ie. use a Mac system with big speakers attached as speaker. I know I can do it with Airfoil and Airfoil speakers, but then I won’t be able to control it with the iOS Remote App. Not really what you’re after, but AirView let’s you stream video from iOS to iOS and iTunes to iOS. An alternative could be to use an iPod Touch or an old iPhone attached to streamers as an AirPlay source. I wish I could stream different videos from my iTunes library to all the different ATV’s I have around the house. That way my son can watch Toy Story with his friends, while my wife watches the Letters of Juliet in the kitchen, and I can watch Transfirmers in the bedroom. Or, we could all be watching Dispicable Me at the same time. I’d like a quality turntable manufacturer to build in compatibility with Airplay-enabled speakers. This way, I can listen to vinyl in it’s original form (not digitized) on the same speakers as I stream music from my iOS devices. I saw ihome has some coming that plug in the wall … just like you were asking for. Stay tuned. Third bullet is high on my list. I have an airport express that I use solely b/c I needed something to stream audio to and plug into my existing whole-house audio amps. I already have a wireless access point working fine and better positioned – would rather not have a second AP (the airport express) just for this purpose. Also, I would like to be able to hit a button and turn my apple tv+ HDTV into second monitor for my iMac. Think about it: if Apple pushed this technology just a little bit further they could make the iPhone, iPad, iMac, and Apple tv all work together seamlessly as one giant computer/multimedia machine. Being able to stream the audio but not the video. I’ve got a 17″ Macbook – and thats good enough for watching the odd film on, but it would be great if I could plug an airport express into my stereo and watch the film on the macbook, but have the sound come out the stereo (no – I’ve not got a telly). Yes this would be nice. Especially since you can stream a videos audio over AirPlay while watching on an iOS device. Airplay car audio. Why mess with docks/cords/freq grabbers if you (or your passeners) can just play music when they get into the car? 1) With Apple supposedly considering offering higher quality (24/96) downloads, it would be good to have a high Quality AirPlay device with a Toslink out (like an Airport Express but without the wifi transmission : wifi –> Toslink but without the high jitter and limited quality of AE). Alternatively or additionally, this device could have a high quality DAC built in so that the quality music can actually end up in legacy Hifi systems. 3) the Airplay for the car is a good idea, but should ideally also support 24/96 with a good built in DAC. I would like each Airplay device to have a adjustable delay on the audio. So I can fine-tune the audio delay, since different amplifiers/TV/active monitors can have different process time. resulting in a weird echo when listening on multiple devices at the same time…. I would the Remote app to come in a Mac OS version, so i can remote my AppleTV from a desktop/laptop Mac…. > Have a 3rd party manufacturer create an AirPlay streaming device, just like AirPort Express, that I can hook up to an existing, non-AirPlay enabled speakers or stereo system, that costs less than $30. Did anybody manufactured such device? I also really appreciate a small box with 3.5 in which takes *music* over wi-fi and supply it to ordinary not airplay-aware speakers. The only disadvantage (except price) of Airport Express is that it is router and produce unused wi-fi networks. For me that terrible? what about AppleTV. Can it be used as such device?